It is with deeply saddened hearts that we announce the passing of Eric Rattan; one of our founding members, fellow artists, and dear friend. 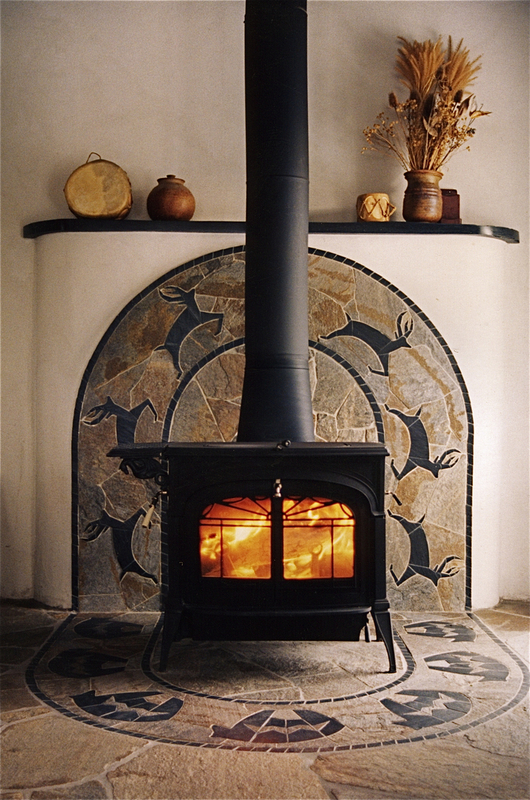 He brought such life into the studio, helping to transform it into the working studio we all love. Both he and his lovely work will be missed very much. Our thoughts and prayers go out to his family. 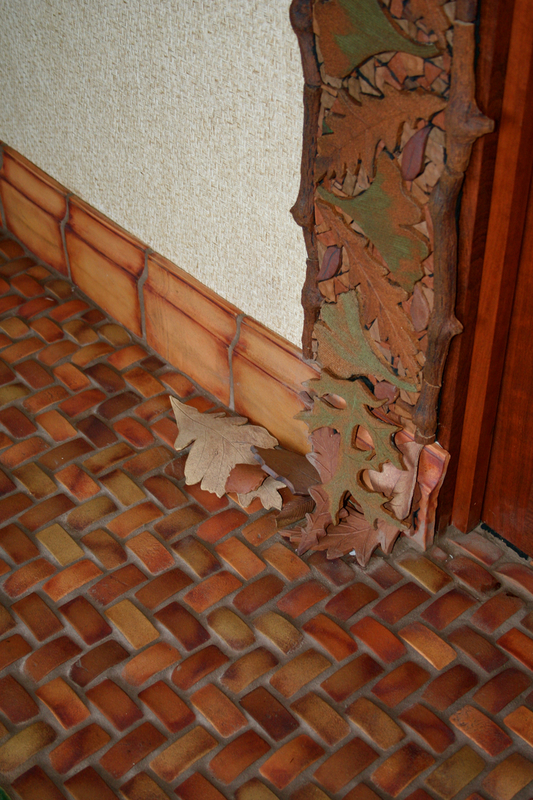 Eric had been creating large ceramic and stone tile installations for 40 years. 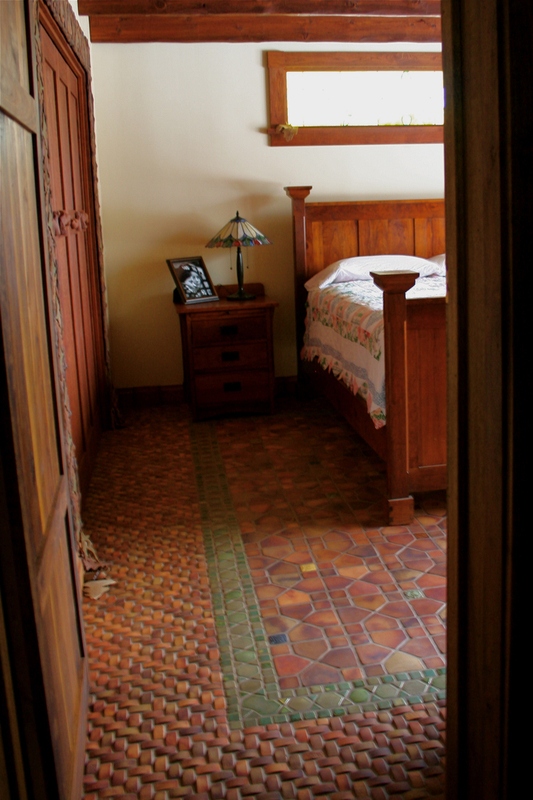 Below are glimpses of his gorgeous tile installations; a true artist through and through. 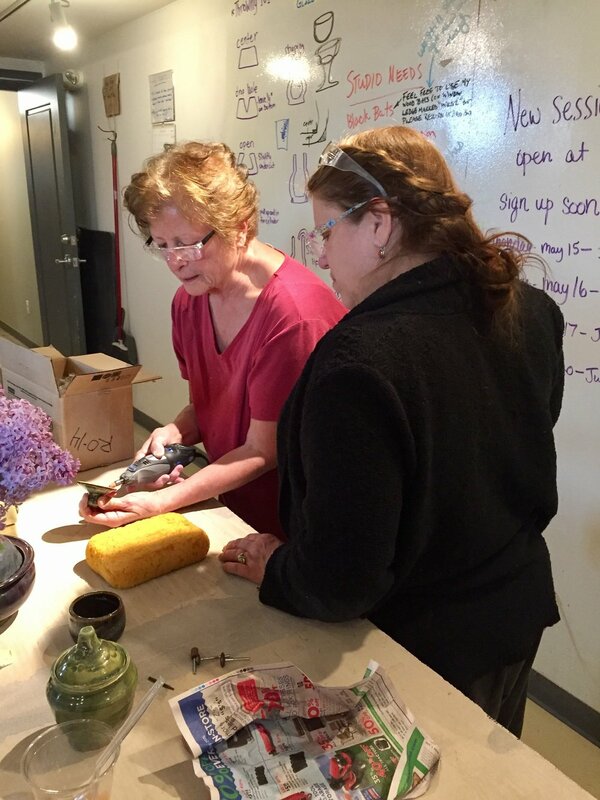 Members and instructors joined together for a special raku firing, and it wasn't just the weather that turned out gorgeous! 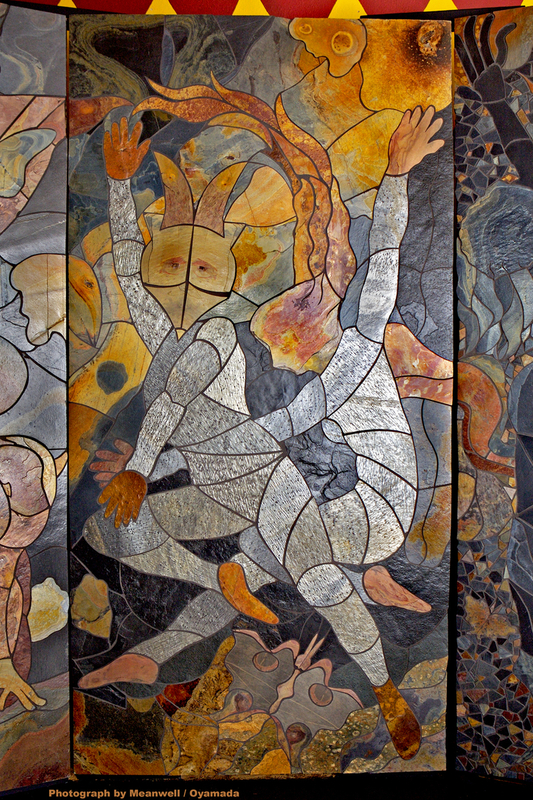 Meet the artists, tour the studio, and enjoy refreshments. 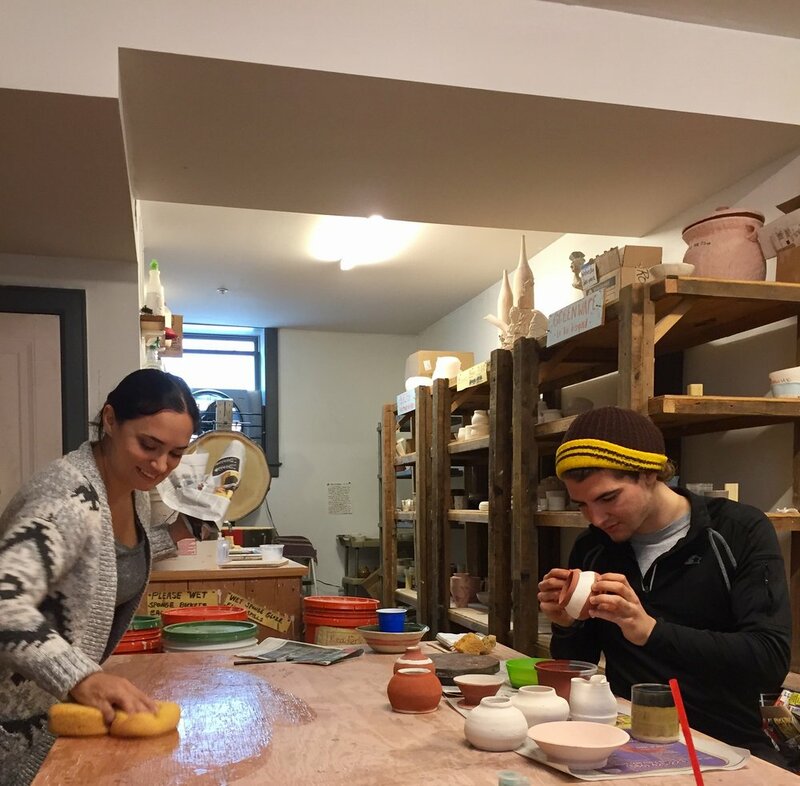 Saturday morning classes have joined ranks with the weekly class line-up, and this past session of classes wrapped up last Saturday with a few mimosas, good company, and of course, plenty of food served on handmade pottery! The next session of classes start the week of Monday, May 15th- Register Now!